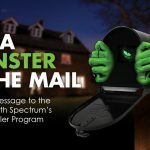 Direct Mail Popular with Millennials! Before we discuss the importance of direct mail and how it relates to millennials let’s cover what a millennial is first. A millennial, while there is no solid consensus established, is typically 18/22 through 34/37 years old. They are born before generation z and after baby boomers. It may be understood that millennials value physical mail less than non-millennials, however, recent research conducted by Summit Research for USPS concluded that it’s just not true. 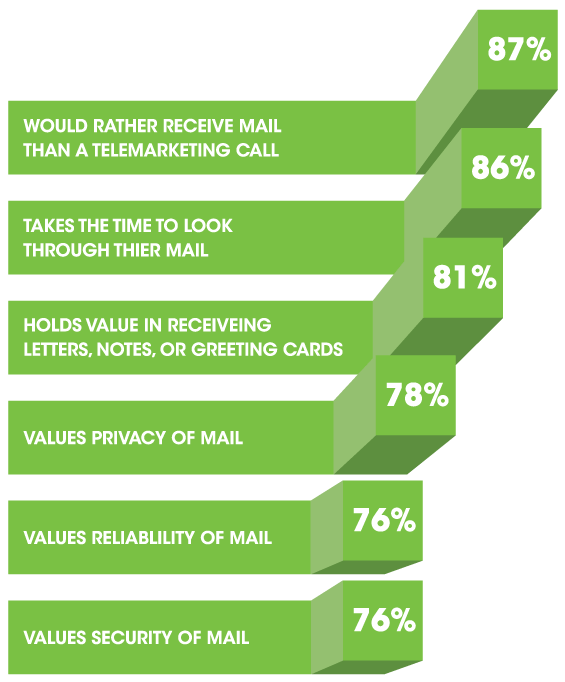 They found that regardless of age, most consumers get their mail at the first opportunity and millennials are at least as engaged as non-millennials with their physical mail. 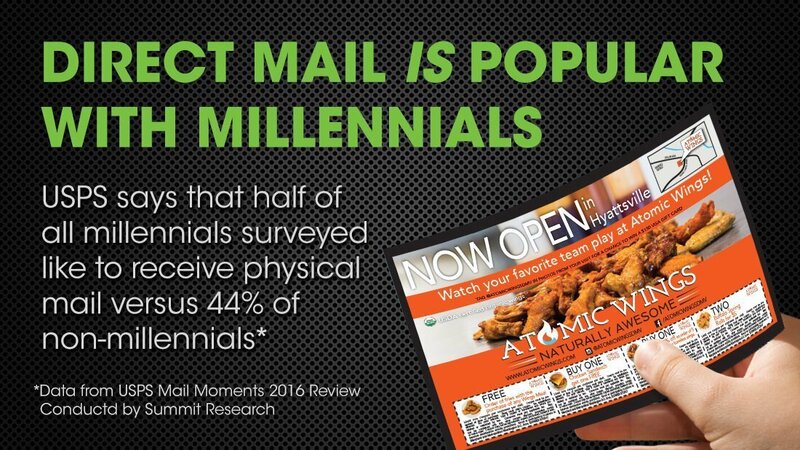 When you look at the statistics provided you see that 86% of people actually take the time to look through the mail and 89% of those millennials sort their mail at the first opportunity, which, indicates a high level of importance. Mail plays an important role to the consumer, on any level, and while you may think the internet would have made things like direct mail obsolete, with its ability to reach billions of people on a daily basis, you can always depend on the tried and true method of direct mail to stick around longer and add value to any ad retargeting or email campaign. The millennial age demographic is one that grew up with quickly evolving technologies, which, makes them more tech-savvy than other age groups in general. Growing up in a time where the world was becoming increasingly networked socially means that they, as a byproduct, are the generation that has received the most marketing attention. You would think that would mean that they would only be paying attention to email marketing, online retargeting, and social media advertisements, but, according to the USPS Mail Moment report, we can see clear evidence that direct mail might be more effective. This high level of importance of direct mail could stem from our general excitement about receiving physical mail. When it comes to marketing in general a tangible piece of mail is valued more than an email or retargeting banner. This is partly due to nostalgia and also partly due to the excess of information we receive digitally on a daily basis making direct mail a welcomed change of pace instead of the emails we may mindlessly delete from our inboxes. Creating a campaign that relates to millennials revolves around a vertically integrated marketing approach that starts with a direct mail campaign, follows with an email blast, and then a set of online retargeting banners to create repetition for the user. The more they see your offer, grand opening event details, or new sale the more likely they are to respond to your marketing efforts. Contact us today to learn about our vertically integrated marketing approach and what we can do to help maximize your ROI and drive sales to your bottom line!